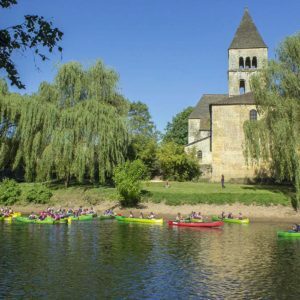 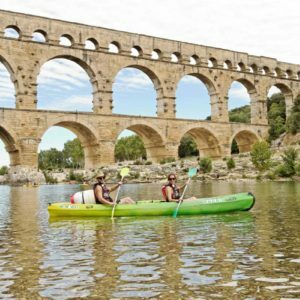 For 30 years the GIE “Rivières de France”, more known under the brand CANOE FRANCE ®, contributes actively to help the field of canoe rentals evolve by developing high quality of services. 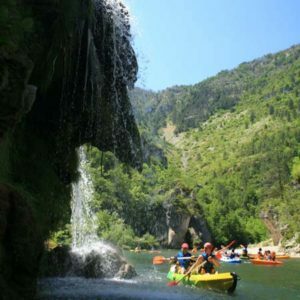 Affiliating to CANOE FRANCE ®, is a commitment to developing performance by exchanging experiences, the desire to create top range services and thus ensure a high level of service to our clients. 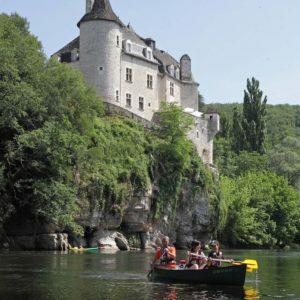 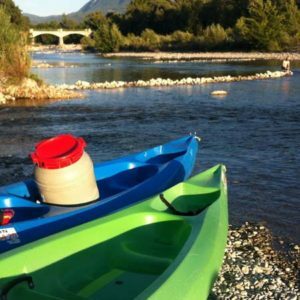 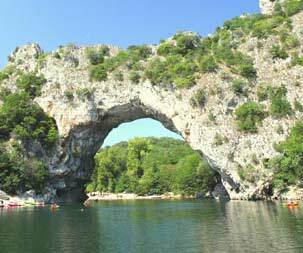 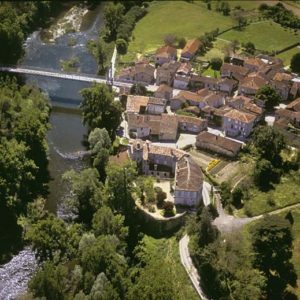 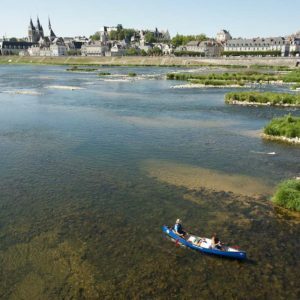 Choosing a CANOE FRANCE ® base is to select the 1st network of canoe rentals in France.